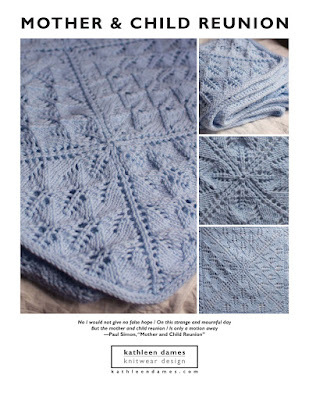 sorry about the job, but it sounds like Plan B is pretty good too.. And amazing project there on the needles! Size 3s???? ?